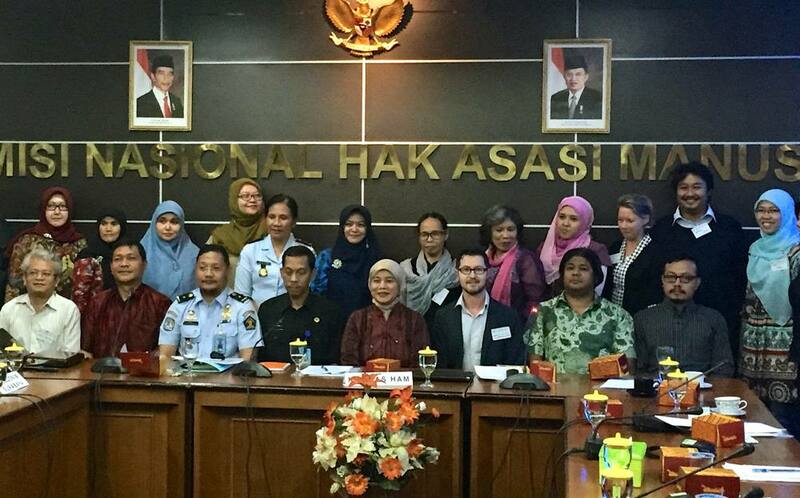 An important first step towards limiting the practice of child detention has been taken in Indonesia. 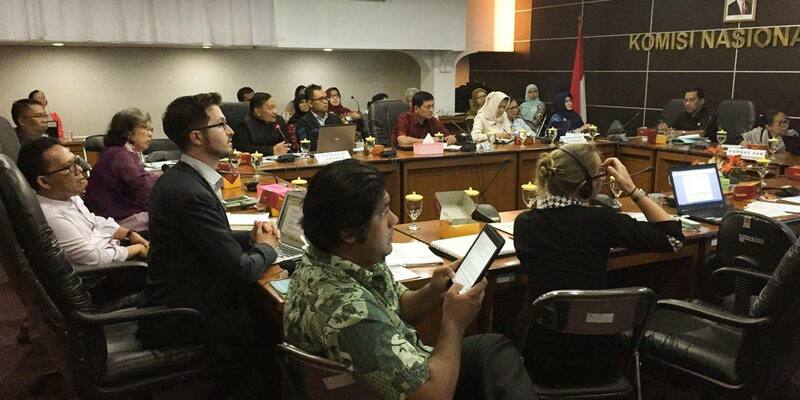 On 23 February 2015, the IDC and Asia Pacific Refugee Rights Network (APRRN) met with representatives of the Indonesian Government, national civil society and inter-governmental organisations to discuss the 700 children detained across Indonesia, half of whom are unaccompanied, including many Afghans and Rohinghya. 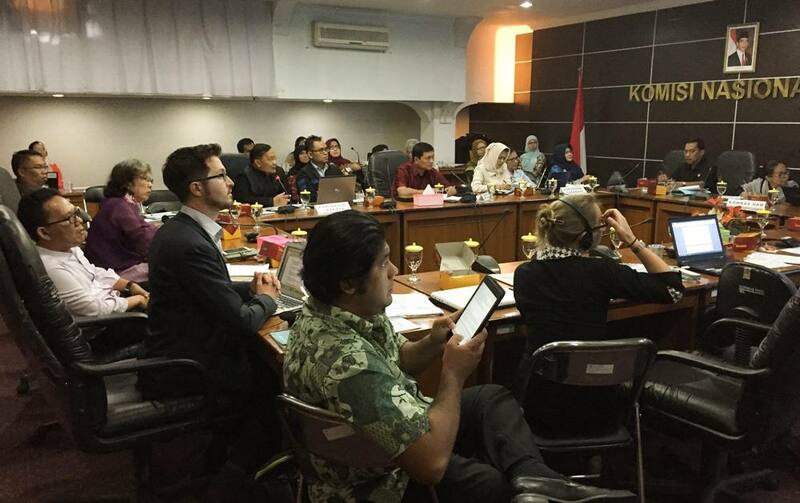 The meeting was co-hosted by the National Commission on Human Rights (Indonesian: Komisi Nasional Hak Asasi Manusia, usually abbreviated to ‘Komnas HAM’) and SUAKA (Indonesian Civil Society Network for Refugee Rights Protection, Jakarta). This meeting marks an important first step towards limiting the practice of child detention, recognising that under Indonesian Law there is a legal provision to release children from detention but as yet there is no standard process, guidelines or national budget allocated. 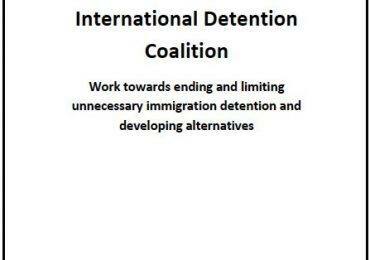 All groups involved, including the Indonesian Government, committed to meeting regularly which will enable a space for collaboration around the process towards limiting the use of immigration detention for children. Komnas Ham, with support from SUAKA, will take an active lead in facilitating such meetings. 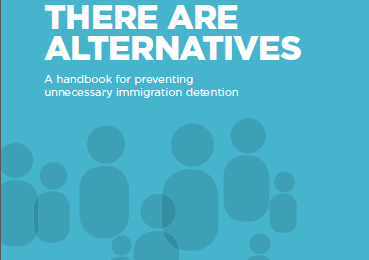 Attendees included the Immigration Dept, Ministry of Justice & Human Rights Detention Heads from key provinces, the Social Welfare Ministry, Ministry of Women’s Empowerment and Child Protection, Ministry of Foreign Affairs, NGO members of SUAKA, the IDC, and APRRN. Anderson Selvasegaram, Executive Director of SUKA Society in Malaysia, a member of both the IDC and APRRN, also presented alternative models applied in/from Malaysia and elsewhere in the South East Asia/Asia Pacific region. The roundtable was chaired by Atikah Nuraini, Director of the AJAR Learning Center.